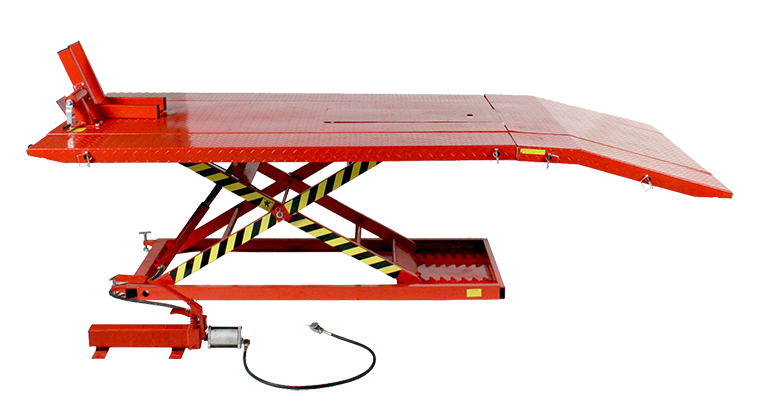 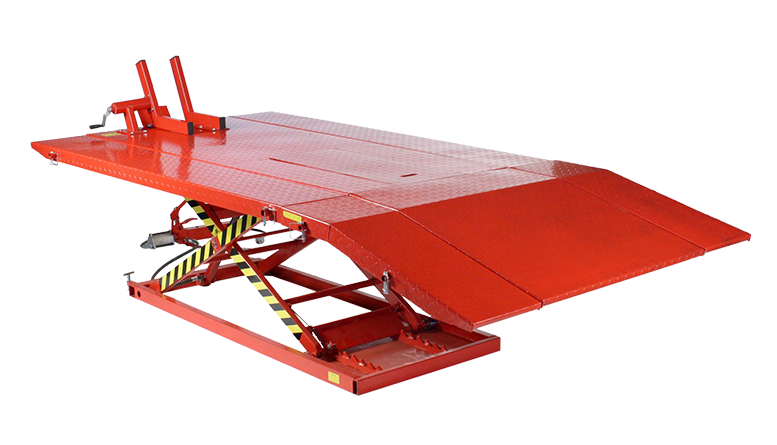 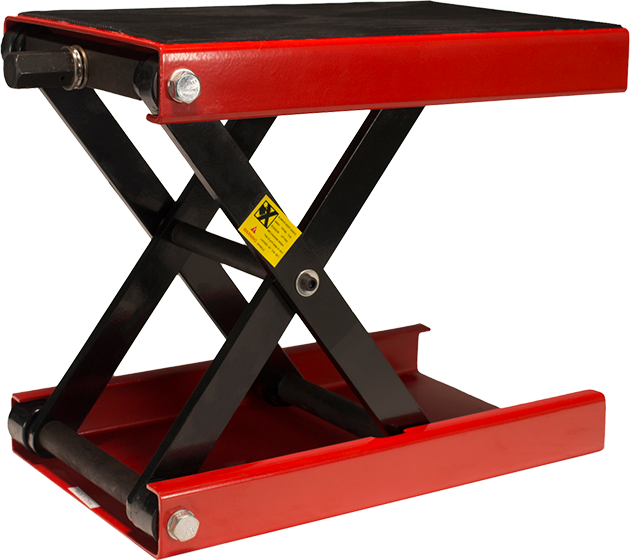 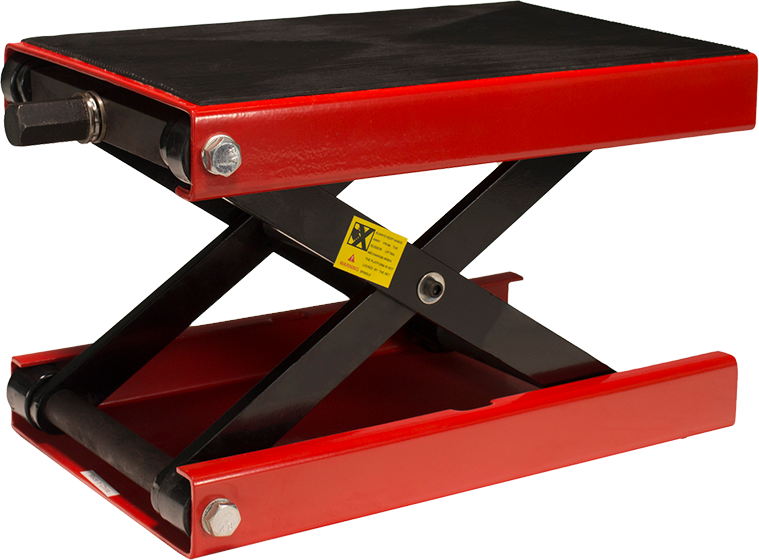 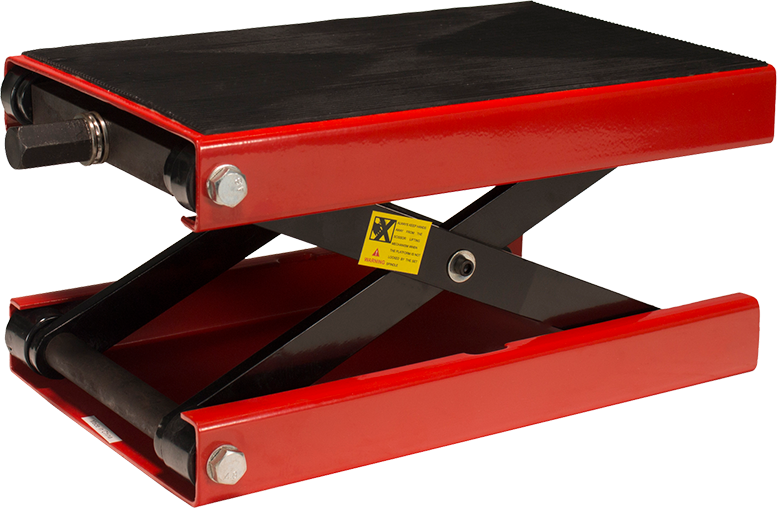 This Heavy Duty Lifting table works great with ATV's, Lawnmowers, Motorcycles, and XUV's. 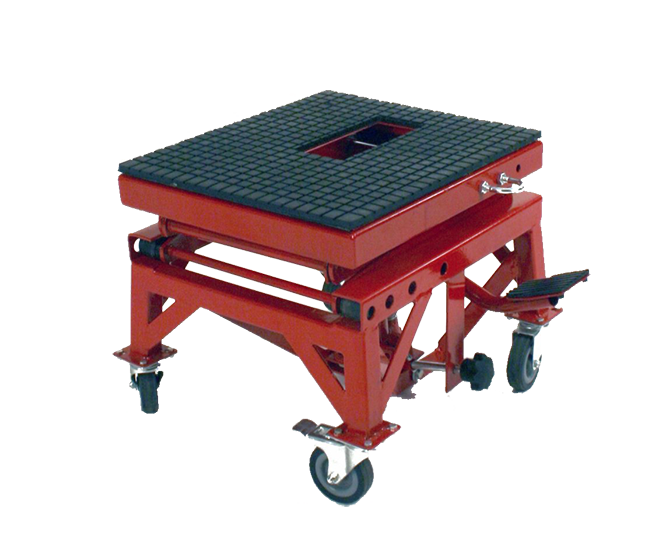 We offer the widest 55" platform to accommodate all of your needs. 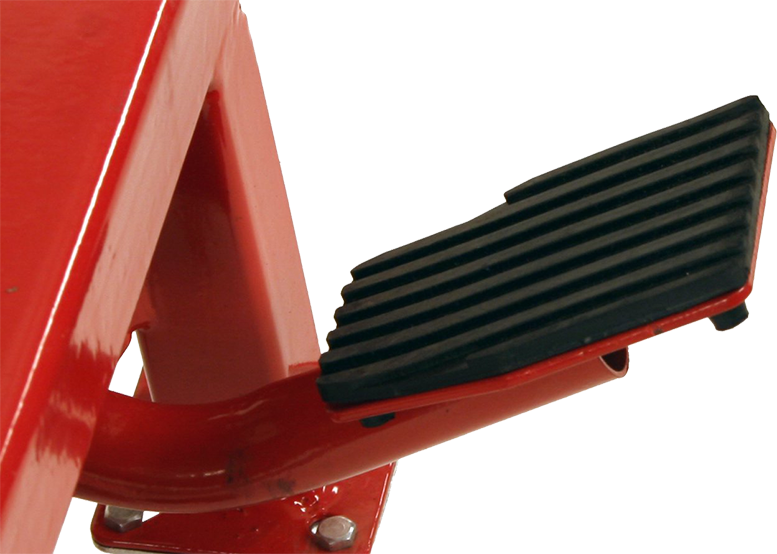 Included is a removable front wheel clamp for working on motorcycles. 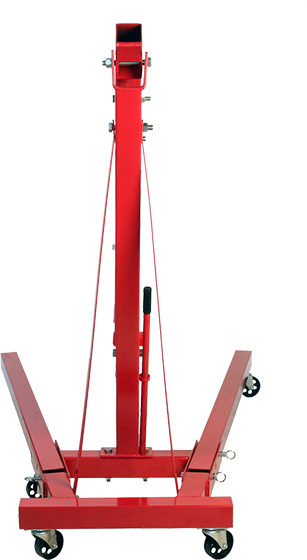 The blog excerpt goes here - Bacon ipsum dolor sit amet salami ham hock ham, hamburger corned beef short ribs kielbasa biltong t-bone drumstick tri-tip tail sirloin pork chop. 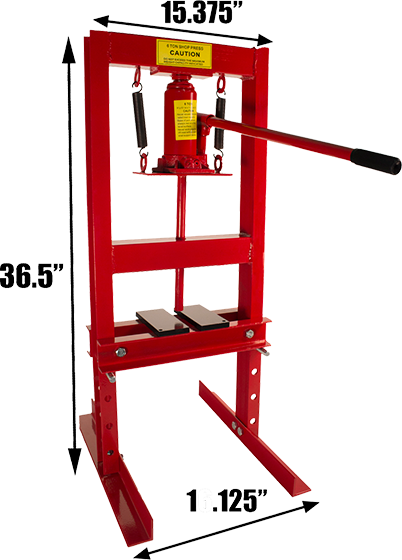 Kielbasa turducken turkey cow shoulder pig prosciutto hamburger corned beef short loin, meatloaf tri-tip drumstick. 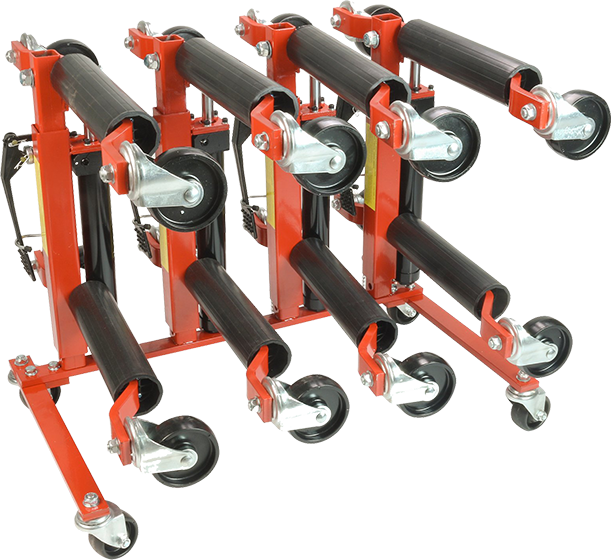 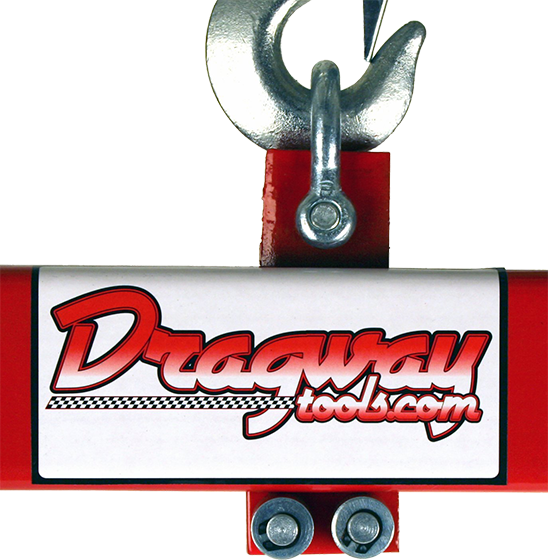 Dragway Tools LD-M1101 is an easy-to-use, wide-deck scissor jack and stand for use with most motorcycles and ATVs. 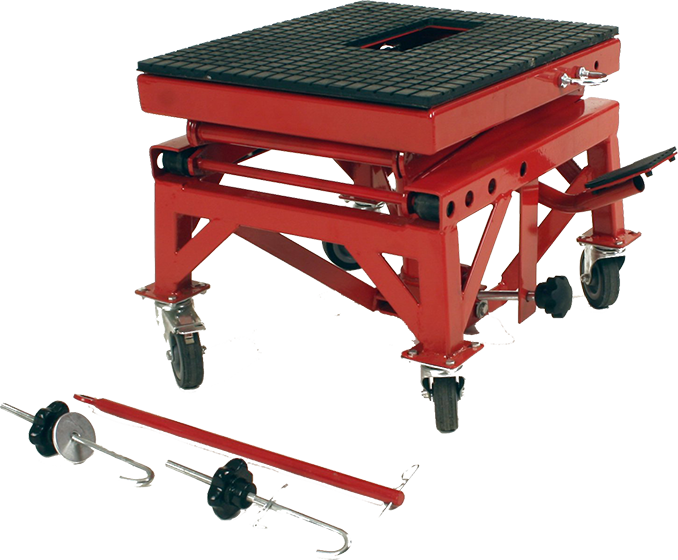 Jack features a rubber mat on the lifting platform to grip the bottom of the bike and increase stability. 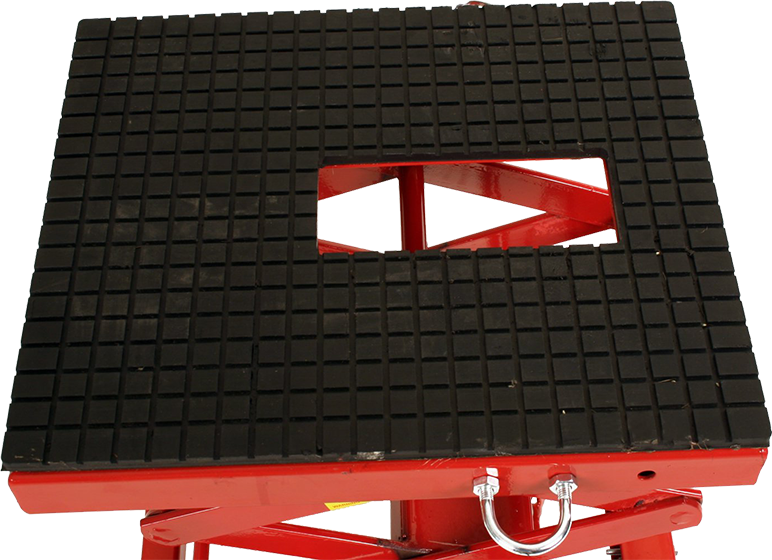 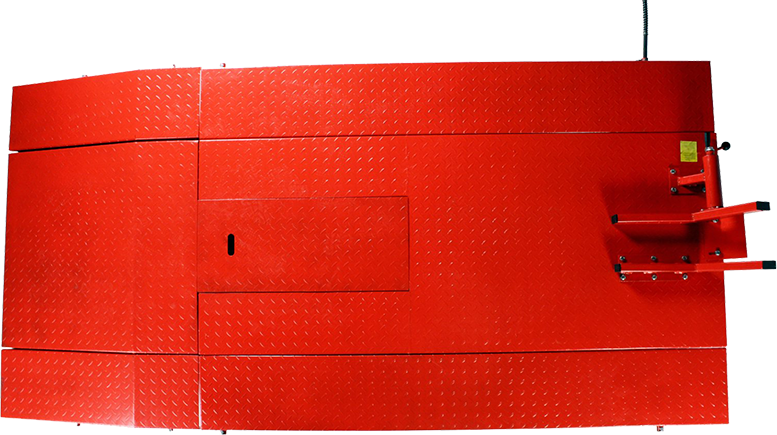 The mat will also prevent slippage and prevent scratches. 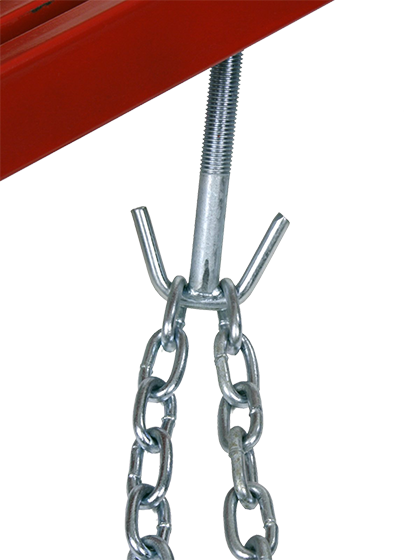 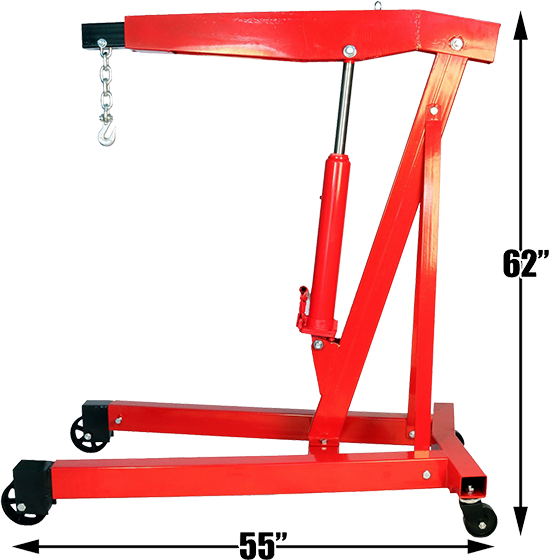 This jack is designed for use in the garage, shop or at the track. 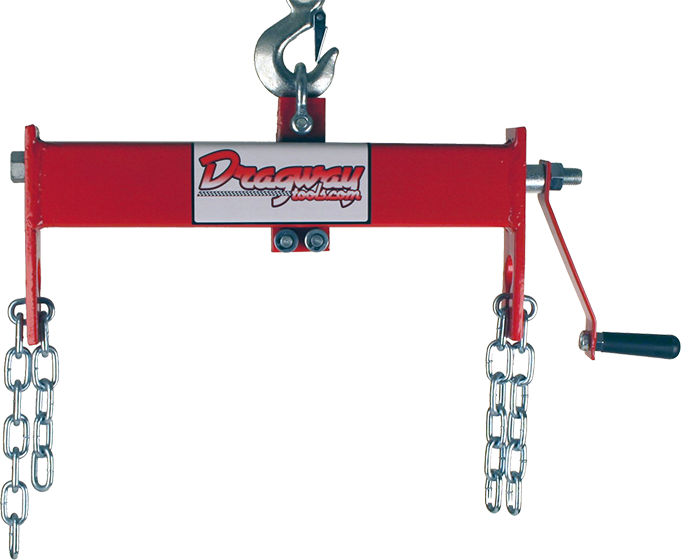 Dragway Tools 2 Ton Folding Engine Hoist Cherry Picker Shop Crane. No need to rent one from a store or constantly uses your buddies when you have your own. 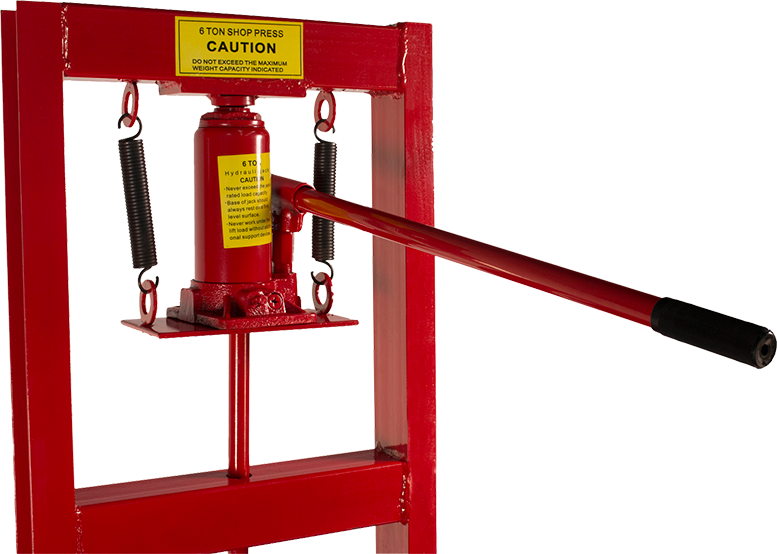 Feel Confident that this Premium tool will last for many years to come. 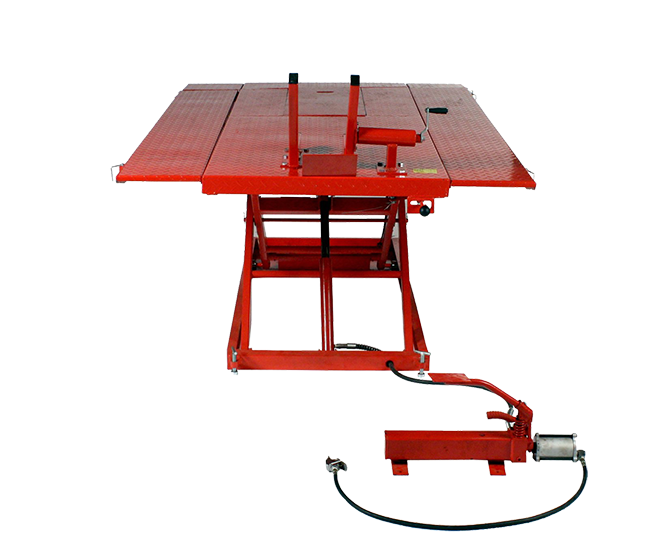 Dragway Tools six-ton hydraulic benchtop press with press plates. 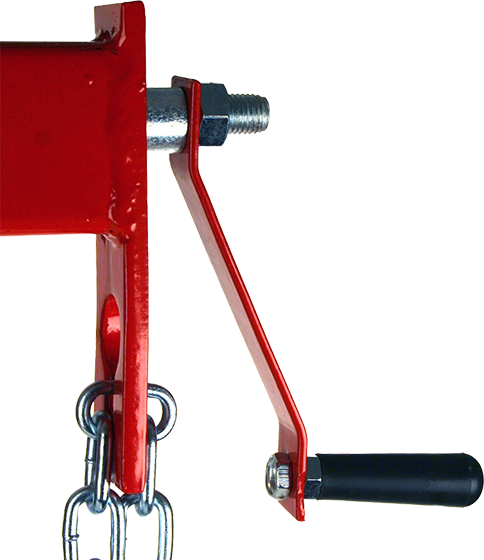 Press should be mounted to a benchtop. 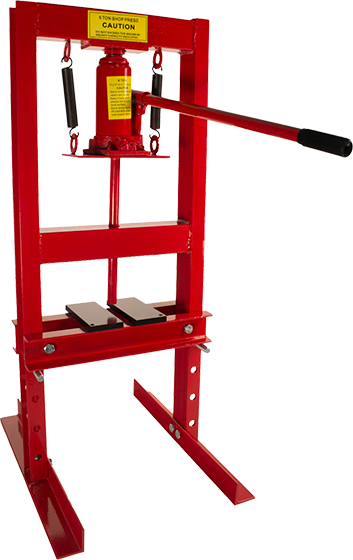 This press is ideal for removing and installing bushings, bearings, gears, ball joints, u-joints, pulleys, and gears. 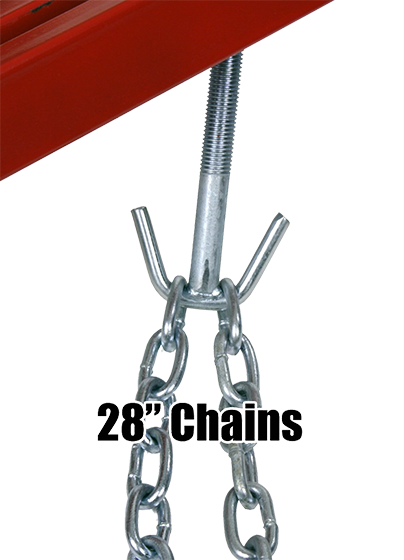 Includes (2) two 5-1/4 in. 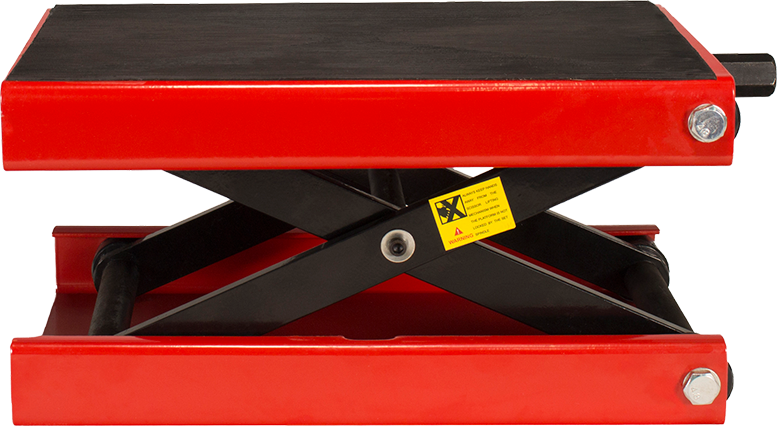 x 2-3/4 in. 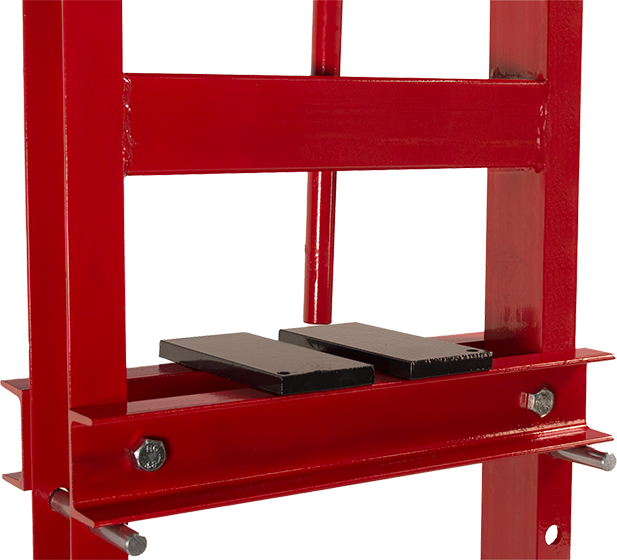 press plates. 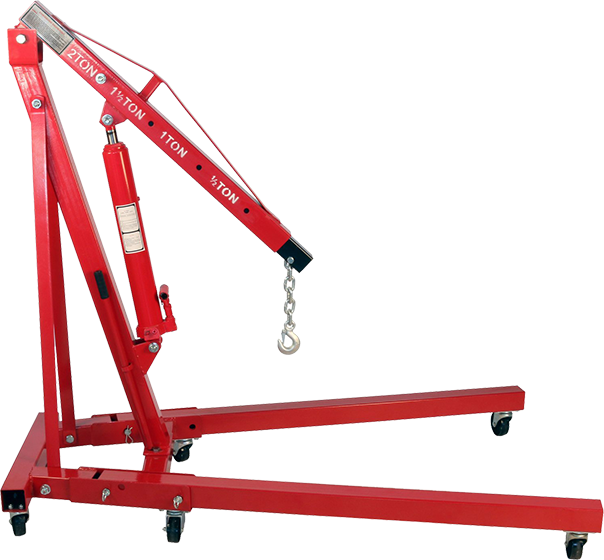 Works with engine hoists, shop cranes and cherry pickers. 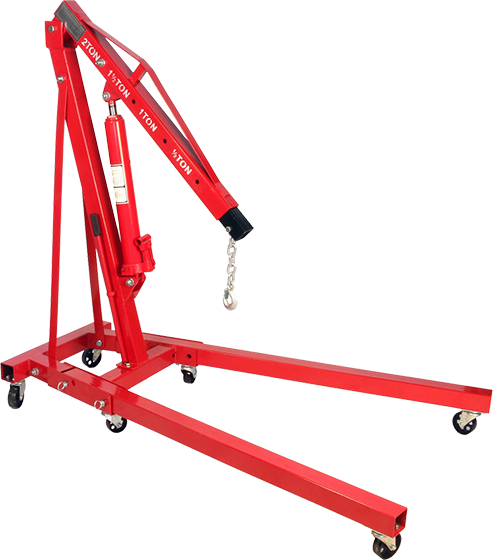 Easily Support your Engine while Pulling out your Transmission. 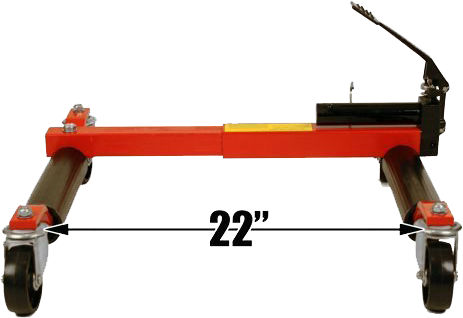 Two 28" Long Chains Mount to Engine. 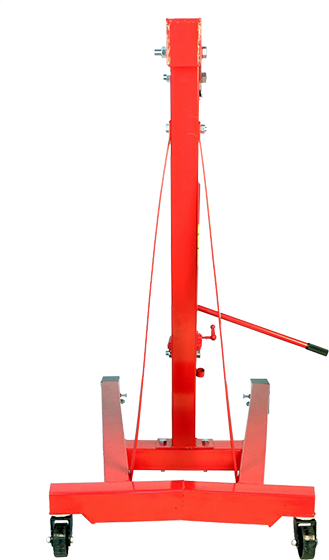 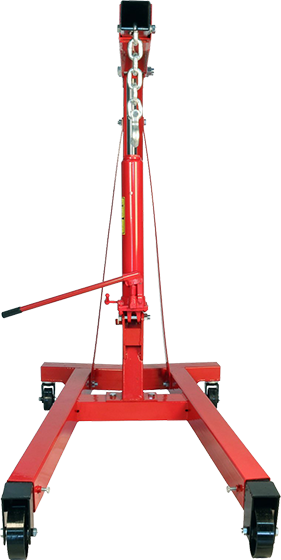 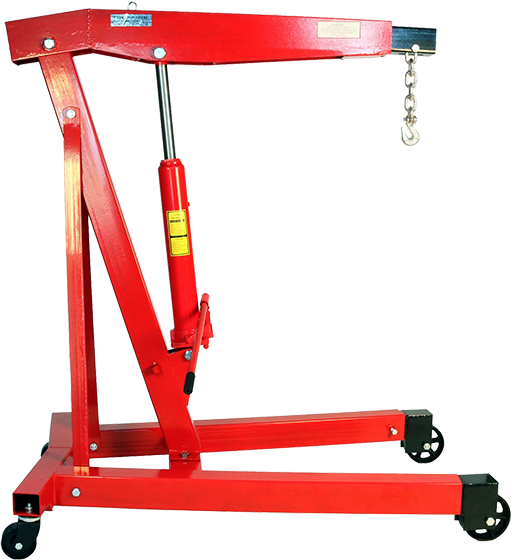 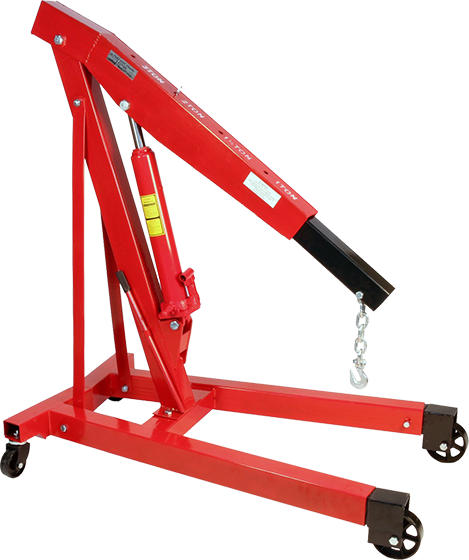 This is truly a Heavy Duty Engine Hoist that works great for lifting Large Engines, Shop Equipment, Machinery, Etc. 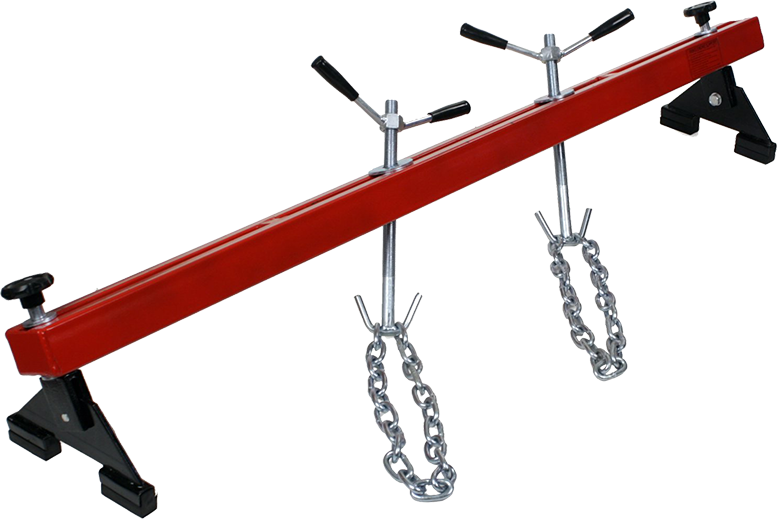 The extended boom reaches 87” high from the bottom of the chain to the floor, and holds 2000 lbs at this height. 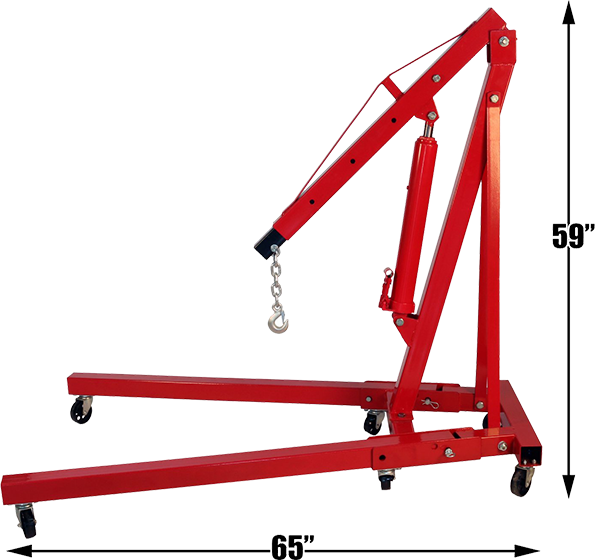 Crane will also lift 6000 lbs 90” off the ground. 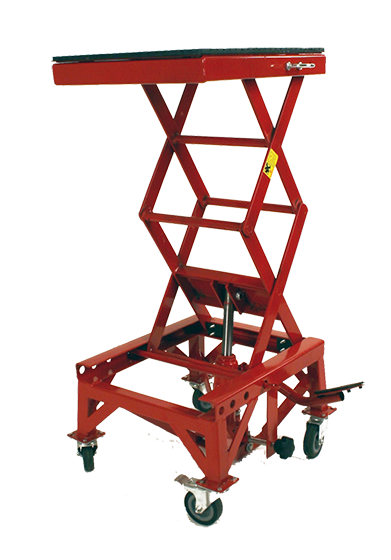 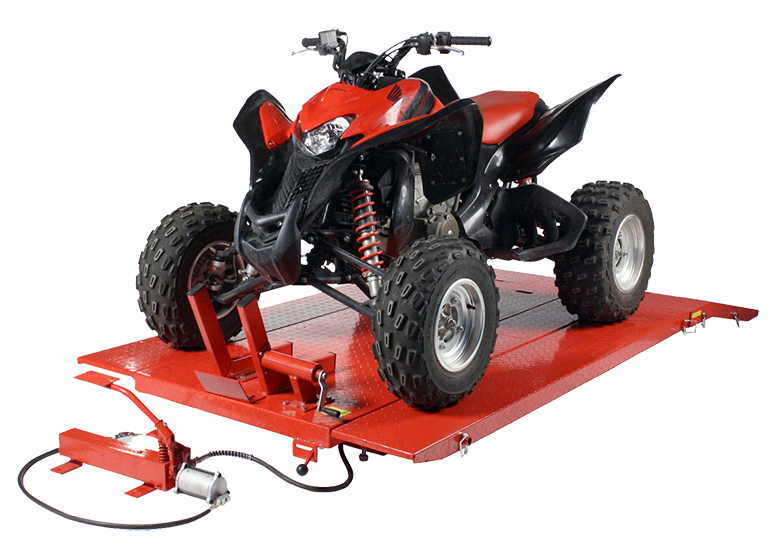 This 300 LB Hydraulic Scissor Motorcycle Lift is Ideal for MX Dirt Bikes and Small Motorcycles and smaller ATV's. 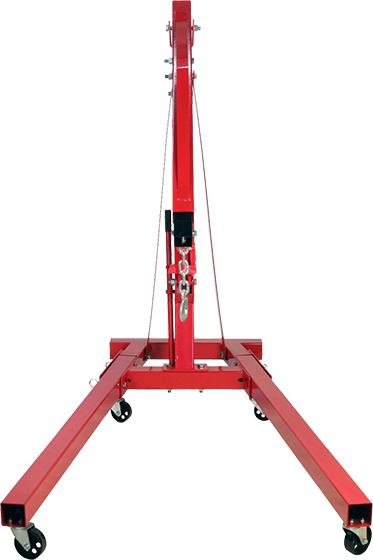 Lift your machine up to an Ideal working height so you can Enjoy Tinkering. 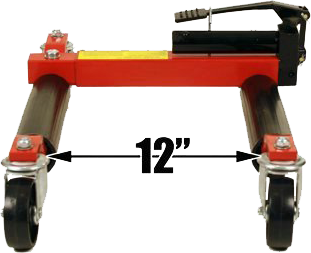 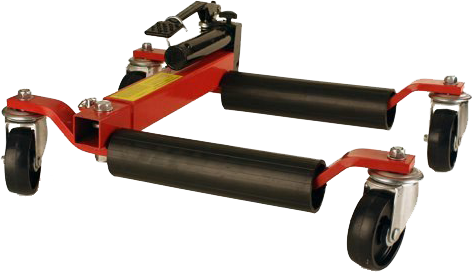 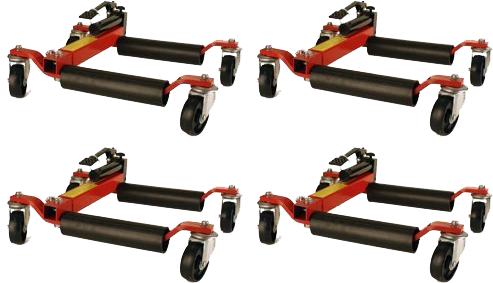 Easily Move your machine and Protect your Floor with these 3" rubber locking wheels. 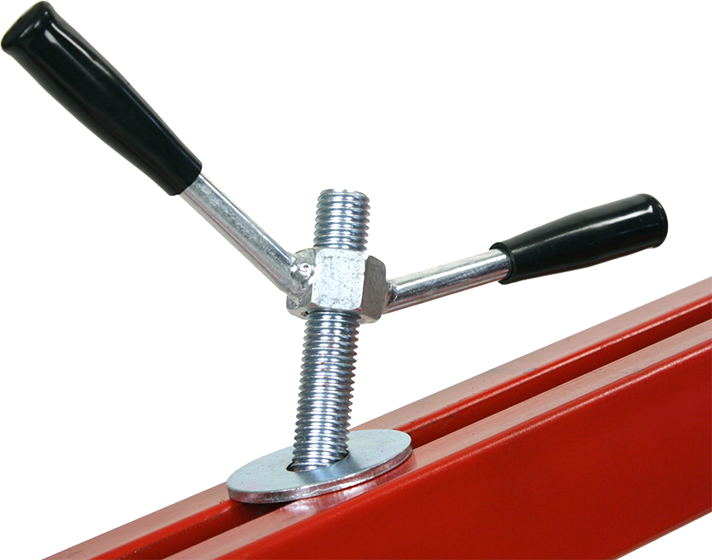 Protect Paint on your frame with this large 14" x 16" Rubber base plate.